During the shopping night on May 4th in Tübingen gallery Griesshaber in Tübingen arranged a unique retrospective exhibition. The gallery shows one of the last developed sketches, drawings and art pieces of the artist. Art works from the Rizzi estate are now available in this show. All guests are welcome on May 4th in Tübingen! The exhibition “In memory of James Rizzi” shows Rizzi fans and collectors the special colourful world of Rizzi. The Vernissage took place on March 16th! 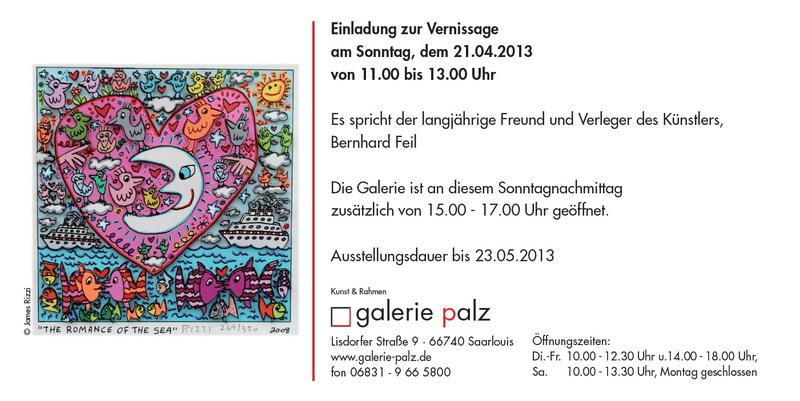 In the Gallery Palz in Saarlouis the first exhibition in memoriam of James Rizzi in the Saarland takes place. The gallery presents original paintings, graphics and 3D art works of James Rizzi. A highlight are objects and art works directly from the New York SOHO loft of the artist. Also the post signed 3d edition is available. See those and much more exciting pieces in the exhibition in the gallery Palz. In the Walentowski gallery “Udo Lindenberg & More” in Hamburg a selcetion of original paintings and handsigned prints will be presented from 06th – 31th of December 2012. A brand new series of new 3D artworks can be seen for the very first time in public. The opening takes place on December 06th from 6 until 9 p.m..
Rizzis World will be presented from 06th of October until 31st of December 2012 in a special exhibition in the Gallery Bohn in Lörrach. The opening will take place on 5th of October at 7p.m.. All fans and visitors from Germany, France and Switzerland are warmly welcome. Next to original paintings visitors will find 3D constructions from the past 5 years, as well as the new edition, the signed imprited edition. The new Rizzi calendar, porcelain of Goebel, books and further products of the artist are also available in the gallery. 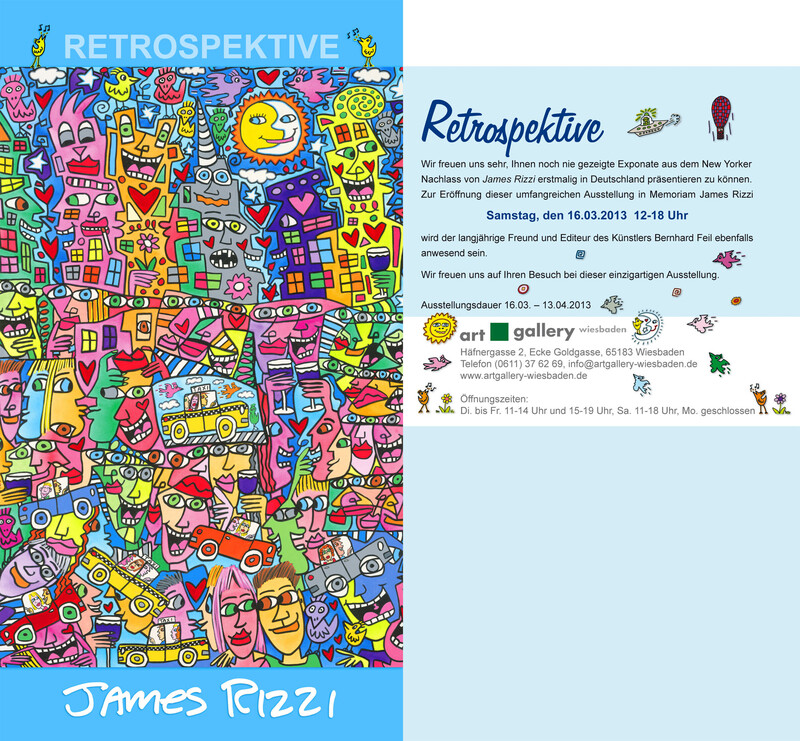 James Rizzi exhibition at LV1871 insurance until July 15th. The Munich Insurance Company LV 1871 offers an audience for cultural interest public exhibitions in the heart of Munich. 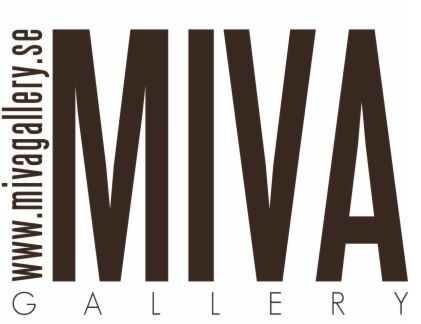 Art exhibitions with art pieces of prestigious artists and newcomers. 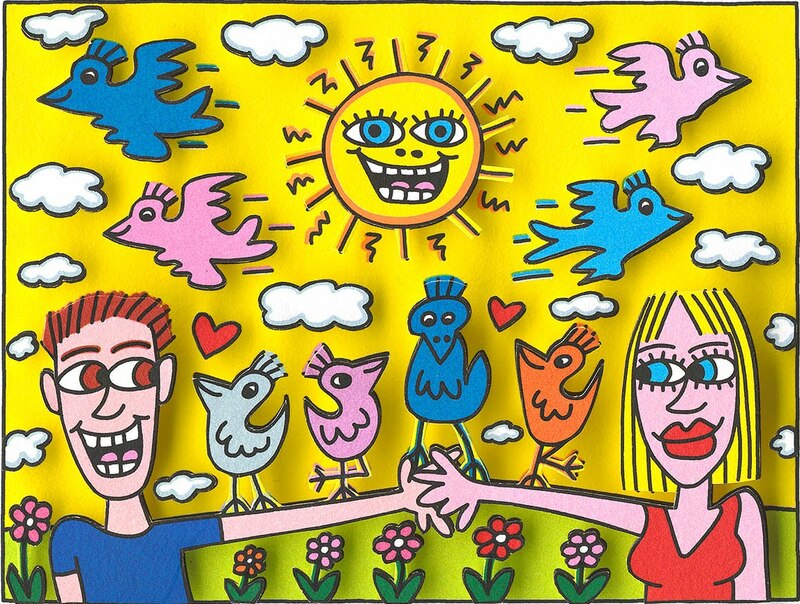 The exhibition of James Rizzi at the Maximiliansplatz 5 ends on Monday 16.07. Visit the unique exhibition in the fantastic location. Opening hours are from monday until friday from 9 a.m. until 7 p.m. On weekend the exhibition is closed. 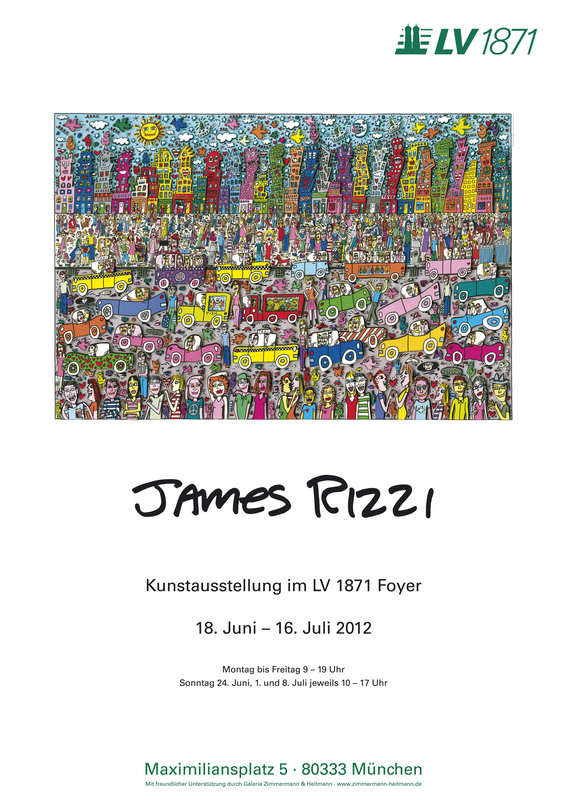 After James Rizzi died LV 1871 presents for the first time paintings of the artist in Munich. The show presents 77 art pieces which are exhibited in collections and galleries worldwide. 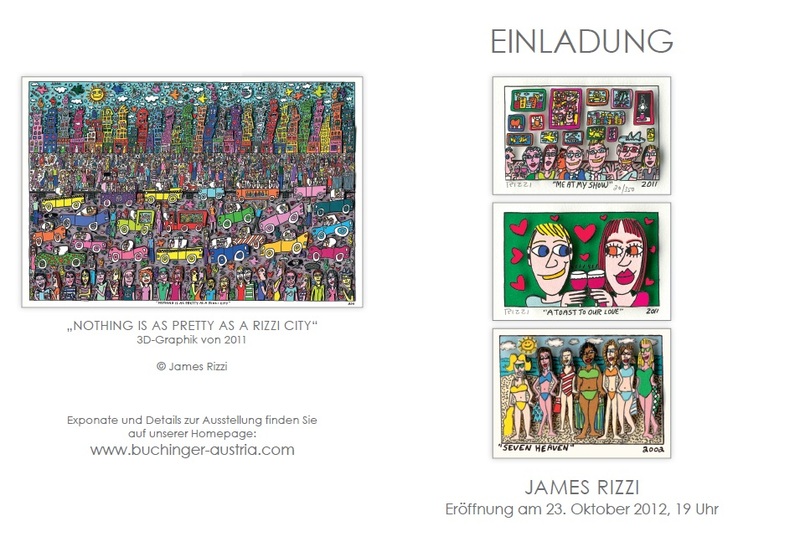 Also in Austria James Rizzi is very popular. In the city of Linz in the gallery Galerie Otto Buchinger we are going to present beauiful new 3D constructions from 23th of October until 31rd of December 2012. The gallery in the Bethlehemstr. 5 is a hotspot since many years for Rizzi collectors and fans. The opening takes place on 23th of October at 7p.m. In the exhibition visitors will find some original paintings and 3d constructions. 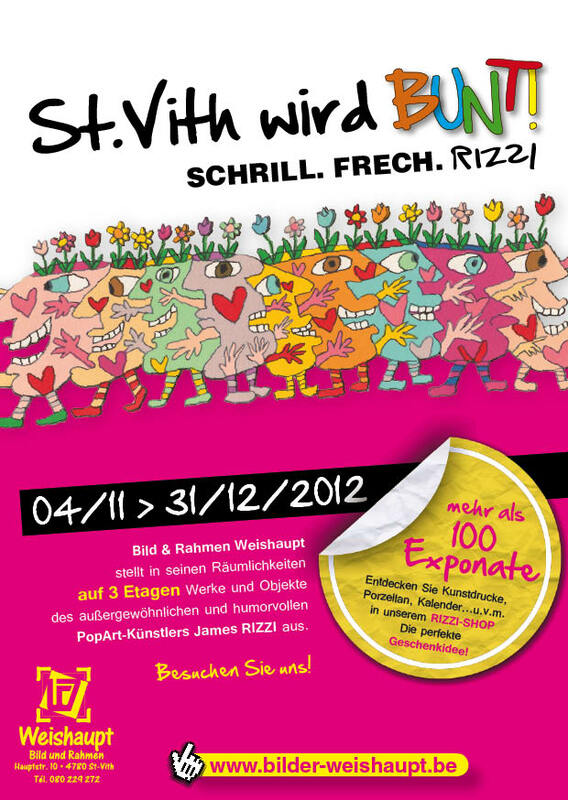 In the gallery Bilder und Rahmen Weishaupt in St. Vith, Belgium a big Rizzi retrospective will take place from 04th of November 2012 until 13th of January 2013. More than 100 museum master pieces will be presented on several floors. Also a selling exhibition with in between unsalable paintings will be exhibit in Belgium the first time since Rizzis dead. Beside the exhibition there is a big Rizzi-Shop. You can buy all Rizzi articles in Rizzi deisgn in this shop.